June 26th, 1942 marks the first flight of Grumman’s F6F Hellcat. Designed as the replacement for the F4F Wildcat, the Hellcat became the U.S. Navy’s premier carrier-based fighter aircraft. Though Grumman was already working on the design to replace the Wildcat, the contract for the first prototypes wasn’t signed until June of 1941. Using the design of the F4F as their starting point, the entire aircraft was re-engineered with one thing in mind – defeating the Japanese Zero. Improve mechanical systems, a 25% more powerful engine, an armored cockpit with better visibility, more potent weaponry, and later even radar were added to this new Warbird. Night-fighting capability and even a 2000 pound bomb payload capacity would enhance later versions of the F6F. The Hellcat’s first saw enemy action on September 1st, 1943 when a pair from the USS Independence downed a Japanese “flying boat”. Operational tempos increased rapidly for the Hellcats. 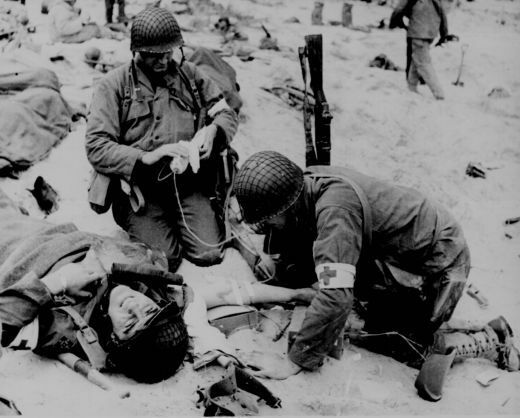 Engagements at Tarawa, Rabaul, and the Battle of the Philippine Sea saw kill counts soar. 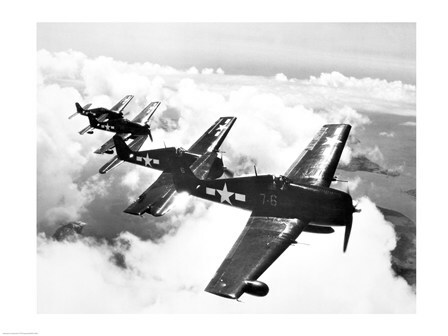 With over 65,000 sorties flown by Hellcats during the war, F6Fs were responsible for over 5,000 downed enemy aircraft. With only 270 Hellcats lost, they were responsible for over 50% of all U.S. aerial victories – an almost 19:1 kill-to-loss ratio. Allied versions of the F6F build on this legacy. Overall, 29 Navy, 2 Marine Corps aces, and one Medal of Honor recipient flew the F6F Hellcat. The John Wayne film Flying Leathernecks (1951) features quite a bit of combat footage of the Hellcat in action even though F4U Corsairs were supposed to be the stars. Spoilers like to point out that much of the footage is post-WWII and some even Korean War vintage. Korea war the last theater of war in which U.S. F6Fs would see combat. Today’s Warbirds article is on a decidedly ugly aircraft – the Lockheed Martin F-117A Night Hawk. Pilots and aviation enthusiasts know the aircraft as “Nighthawk”, “woblin’ goblin”, or just plain “goblin”. Arab troops nicknamed the aircraft “Shabah” (ghost) during the Gulf War. Developed at the infamous Skunk Works, the F-117 ushered in a new era in “stealth” aviation with her first flight on June 18, 1981. The goal was to create a single-seat, ground-attack aircraft with the ability to evade radar through use of innovative shapes and materials versus active jamming. Rapid delivery beginning in 1982 led to operational capability by October 1983. The Air Force denied the existence of the aircraft until a grainy photo surfaced in 1988. The public debut finally occurred in 1990 when 2 were flown to Nellis Air Force Base in Nevada and placed on display for a crowd of tens of thousands. The combat history of the F-117A begins in December 1989 with strikes by two Nighthawks against targets in Panama during Operation Just Cause. The true test of its capabilities really began during Desert Storm. Comprising only 2% of the aircraft deployed for operations against Iraqi forces, the F-117A accounted for more than a third of all bombing runs on the first day. And though they were the only aircraft allowed to strike inside the limits of Baghdad, none of the 36 deployed for the conflict were touched by hostile fire. After the end of the Gulf War, the Nighthawk continued to operate in the region to enforce compliance with U.N. programs designed to deny weapons of mass destruction to Saddam Hussein’s regime. Only one F-117A has been lost to enemy action. On March 27, 1999 during Operation Allied Force, an Army of Yugoslavia SA-3 detonated near an F-117A piloted by Lt. Col. Dale Zelko. The aircraft had been targeted using ground observation beginning from take-off in Italy and long-wave radar that detected the plane when the bomb bay doors were open. The pilot ejected safely and was quickly recovered by Marine Corps combat search and rescue. the wreckage was not bombed because of the proximity of civilians. This allowed Russian personnel to inspect and examine the remains. Technology from this wreck has proved useful to both China and Russia in the development of their own stealth aircraft. Though they were supposed to remain operational through 2011, early deployment of the F-22 Raptor led to early retirement of the F-117A in 2008. Because of the sensitivity of the technology, Nighthawks were deemed inappropriate for export sales. However, the fleet of F-117A’s has not been scrapped. Instead, they remain in climate controlled hangars at the Tenopah Test Range in “mothballed” condition – possibly awaiting later reactivation or sale. 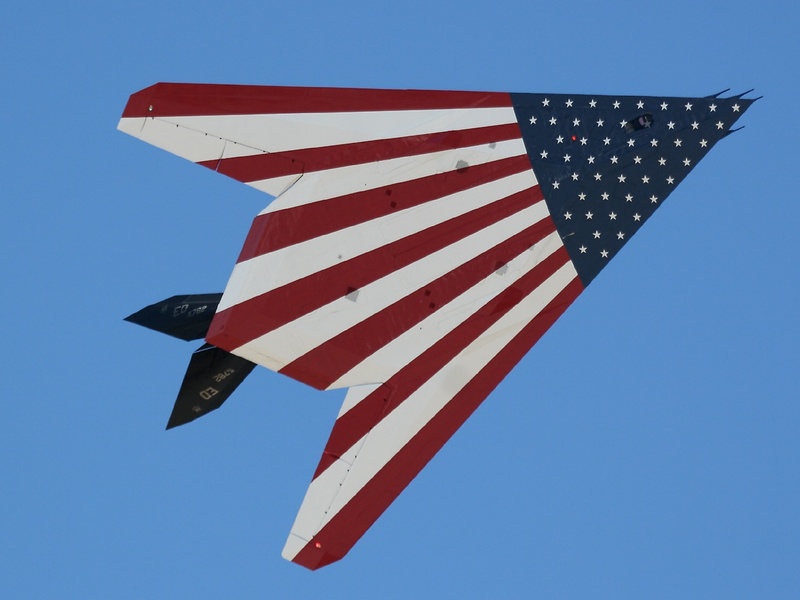 F-117A’s have been sighted in flight as recently as 2010. If you want to see more great photos of the Nighthawk, check out the archives at AviationSpectator.com . Details on specifications and capabilities can be found on the Federation of American Scientists website. 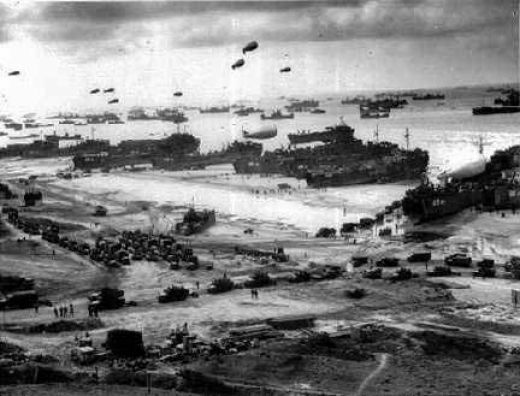 Just a few quick photos of the preparations for, execution of, and aftermath of the D-Day invasion (Operation Overlord) June 6, 1944. 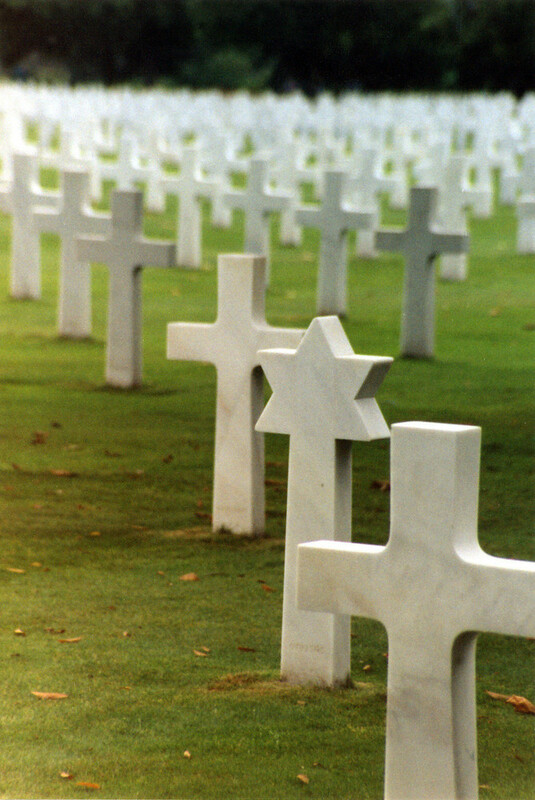 Thank you for your sacrifice. 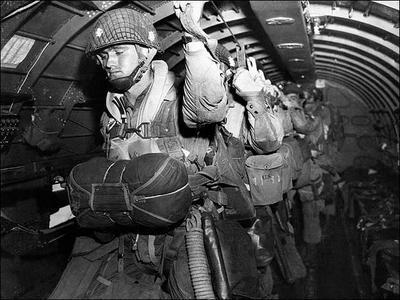 U.S. paratroopers fix static lines for thier before dawn jump over Normandy on D-Day, June 6, 1944. — Lou Gehrig at Yankee Stadium, July 4, 1939 After his remarks, the crowd gave a standing ovation and chanted “We love you, Lou” to the visibly emotional Gehrig. He left his beloved game and took a public service post; declining more lucrative speaking and appearance jobs. On June 2, 1941, less than 2 years after his diagnosis, Henry Louis “Lou” Gehrig died at his home in the Riverdale section of the Bronx, New York. Gehrig’s number 4 was retired by the Yankees. It was the first time that honor had ever been bestowed on a player. Considered by many to be the best carrier based fighter-bomber of World War II, today we honor the May 29, 1940 first flight of the F4U Corsair on Warbirds. Despite early issues with getting Corsair squadrons qualified for carrier landings, the Marine Corps had no reservations about using her as a land-based fighter beginning in 1942. The navy restricted the planes from carrier landings until early 1944. Despite the Corsair’s superior performance in almost all categories, veteran Navy pilots preferred the F-6 Hellcat as it was easier to land having less tendency to bounce. Many naval aviators disparagingly called the F4U “hog”, hognose”, or even “bent-wing widow maker”. The F-4 Corsair’s combat debut in 1943 was as part of the fiasco near Kahili known as the “Saint Valentine’s Day Massacre”. 4 P-38s, 2 P-40s, 2 B-24s, and 2 F4Us were lost with no more than 4 Zeros downed. 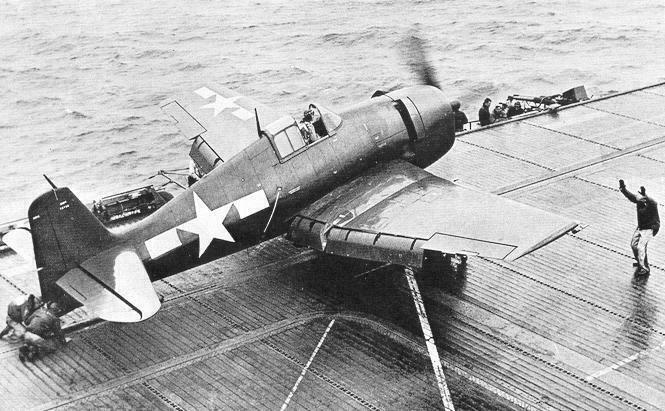 Despite this rocky first encounter, Marine pilots soon learned to take advantage of the Corsair’s superior capabilities and six .50 caliber machineguns versus Japanese fighters. These ground based squadrons would operate in some of the Pacific theater’s hottest zones like Guadalcanal, Solomon Islands, Philippines, Marshall Islands, Palaus, Iwo Jima, and Okinawa. The F4U has had a star-studded cast of pilots. Charles Lindbergh served as a test pilot and evaluator while Hall of Fame baseball player Ted Williams was a flight instructor for the F4U at Pensacola. Among Marine Corps Corsair pilots there were 15 confirmed aces and 4 Medal of Honor recipients. The first Corsair Ace was Second Lieutenant Kenneth A. Walsh while the most famous was probably Major Gregory “Pappy” Boyington f the Blacksheep Squadron (VMF-214). Having seen service with the U.S. Navy, U.S. Marine Corps, Royal New Zealand Airforce, and the U.K. Royal Navy Fleet Arm, the end of WWII did not spell the end of the Corsair’s career. The F4U would serve with Argentinian, El Salvadoran, French, and Honduran militaries. 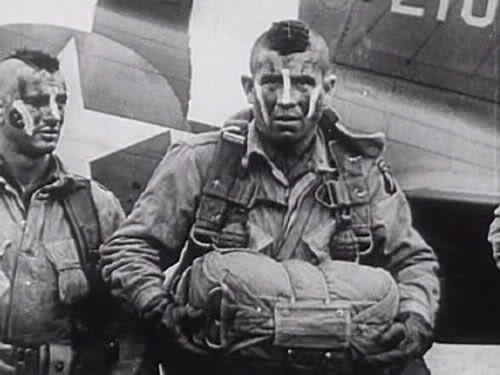 Combat roles would include the First Indochina War, the Suez Crisis, the Algerian War, and War of Tunisian Independence. 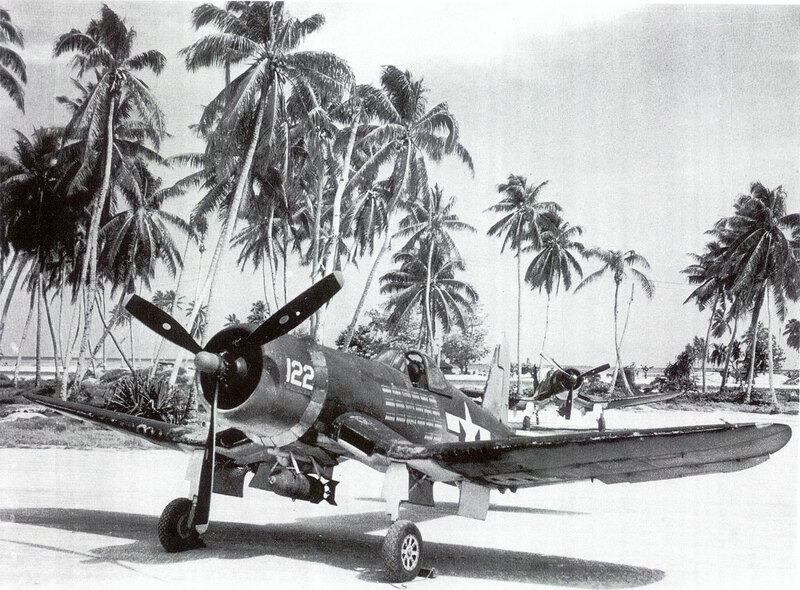 But, the Corsair would truly shine as close support aircraft and night fighter during the Korean War. Ensign Jesse L. Brown, the U.S. Navy’s 1st African-American naval aviator, flew Corsairs on combat missions from the USS Leyte (CV-32). He was shot down on December 4, 1950 and became the first U.S. Navy officer killed during the Korean War. You can view a very thorough history of the Vought F4U Corsair on YouTube in this 5-part series. Think you know a lot about the President of the United States? Let us dig down into the dustbin of history and see what we can find. At 46 years old, he was the youngest man to that time elected to the presidency. Early in life his political leanings were Democrat. However, during the Civil War, Grant became and voted Republican. Having received a slave from his father-in-law, Grant freed William Jones in 1859 despite being in need of money. Though rumors of drunkenness dogged his career, Grant actually suffered from debilitating migraines that often left him “hung over” and irritable. Grant’s offer to return to military service after the attack on Ft. Sumter was lost by the War Department until after the Civil War had ended. He joined the Union army as Colonel of the unruly 21st Illinois Volunteer Infantry Regiment. 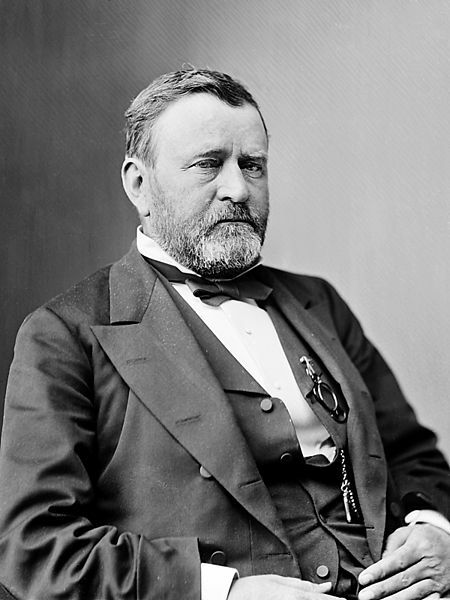 Eschewing pomp and finery, Grant often wore a privates uniform with stars of rank as the only adornment. He accepted the surrender of Confederate forces under General Robert E. Lee (whom he had served with in the Mexican-American War) at Appomattox Courthouse. He allowed Confederate soldiers to retain their personal weapons and horses if they would return home in peace. Grant signed legislation establishing the Department of Justice, the Weather Bureau (now the National Weather Service) and Yellowstone National Park, America’s first national park. During his terms of office, Grant strove to improve the living conditions of Native Americans, repair foreign relations with Great Britain, reconcile differences among the North and South, secure civil rights for all Americans, and annex (unsuccessfully) the Dominican Republic into the United States. Assassination attempts: Grant had been invited to the performance at Ford’s Theatre with President Lincoln. However, he declined so that he and his wife could visit their children in New Jersey. John Wilkes Booth had previously stalked Julia Grant. He is buried beside his wife Julia in the General Grant National Memorial in Riverside Park, New York, New York; the largest mausoleum in North America. There is no “Grant’s Tomb”. 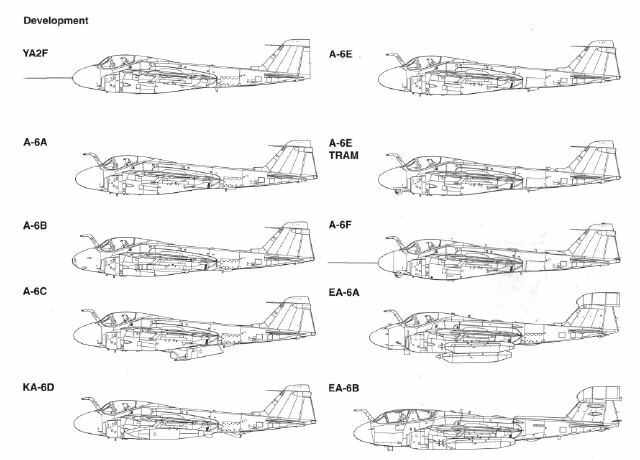 Today I’m feeling the love for the ugliest plane in the U.S. Navy, the A-6 Intruder. This all-weather carrier based ground-attack aircraft has been lovingly nicknamed “Double Ugly”, “Drumstick”, and even “Iron Tadpole”. 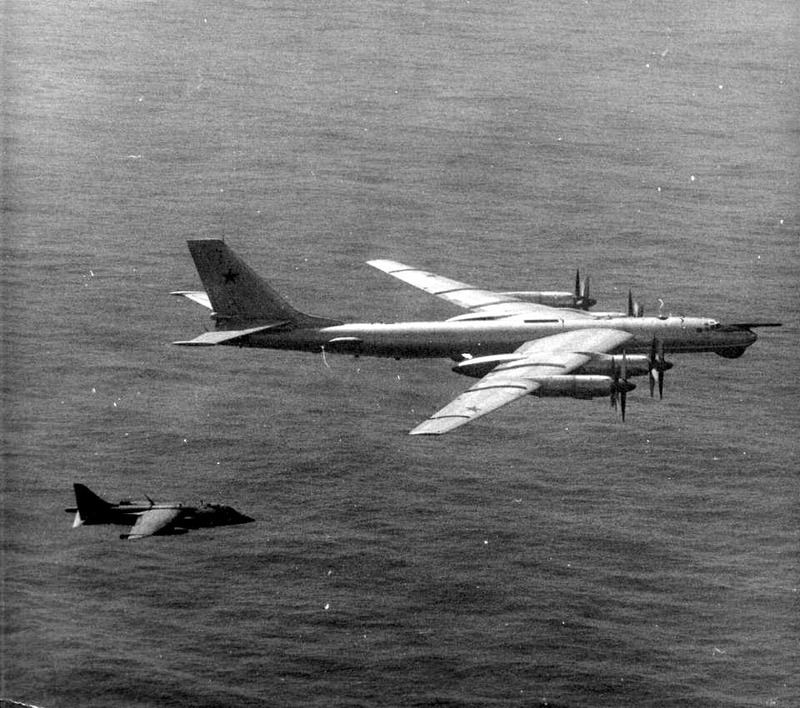 The unique side-by-side crew configuration led to the rounded and big-nosed aspect of this hard-working plane. Developed to not only to replace the aging propeller-driven AD- 6/7 Skyraider, she was designed for “over-the-shoulder” launching of nuclear weapons. Never used for the latter role, variants of the Intruder have served the Navy and Marine Corps from 1963 to the present day. The sturdy airframe and advanced suite of electronics allowed the Intruder to provide close air support for ground troops in Vietnam even through the blinding cloud cover and torrential rains of the monsoon season. 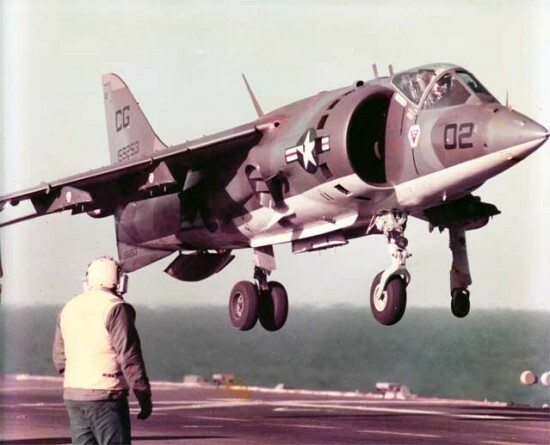 The first loss of an A-6 to combat occurred in 1965 with both crew surviving. 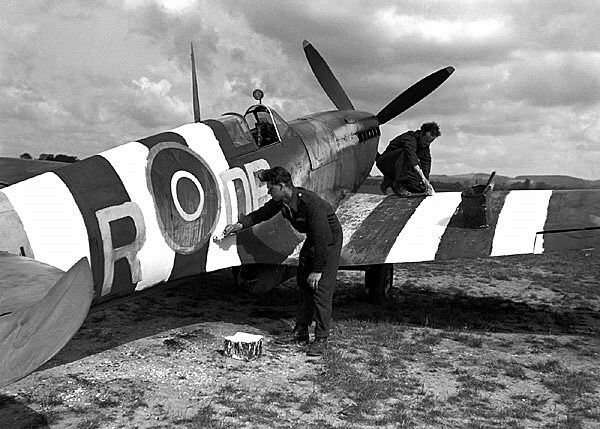 Of the 84 lost during the war, only 2 were shot down in air-to-air combat. Intruders saw combat later in Lebanon, Desert Storm, Somalia, and Bosnia before they were retired. In 1991 Congress cancelled the planned A-12 Avenger II replacement for the aging Intruders. Avionics and electronics upgrades allowed them to remain operational through 1997 until sufficient LANTIRN-equiped F-14 Tomcats and F/A-18E/F Super Hornets came into service. The specialized EA-6B, known as the Prowler, still remains in service however. With it’s stretched airframe, fully integrated electronic warfare systems, and four-man crew, the EA-6B Prowler proudly honored its Intruder heritage with service in Iraq and ongoing roles in Afghanistan. Feel free to learn more by visiting the Intruder Association website for more history, technical information, and trivia. P.S. – Don’t forget the Stephen Coonts novel Flight of the Intruder or the film of the same name starring Danny Glover and Willem DaFoe. Both are available at Amazon.com . Here we have the longest serving aircraft in the American air arsenal – the iconic B-52 Stratofortress. Design for this leviathan began way back in 1946. Developed to carry nuclear and conventional munitions for cold war deterrence, the BUFF (Big Ugly Flying Fellow) made its maiden flight on April 15, 1952. Activily serving since 1955, 744 B-52’s have been built. The last one constructed left the factory on October 26, 1962 yet there are no plans to replace it. The combination of durability, affordability, and flexibility have led the Air Force to plan for the use of the B-52 through 2040. B-52s have seen service during the Cold War, Vietnam, Operation Desert Storm, Operation Allied Force in Yugoslavia, and Operation Enduring Freedom. Footage of the modern B-52 in action. Ever wonder what carpet bombing looks like? BUFF has never dropped a nuclear device in combat but she did drop the first hydrogen bomb. 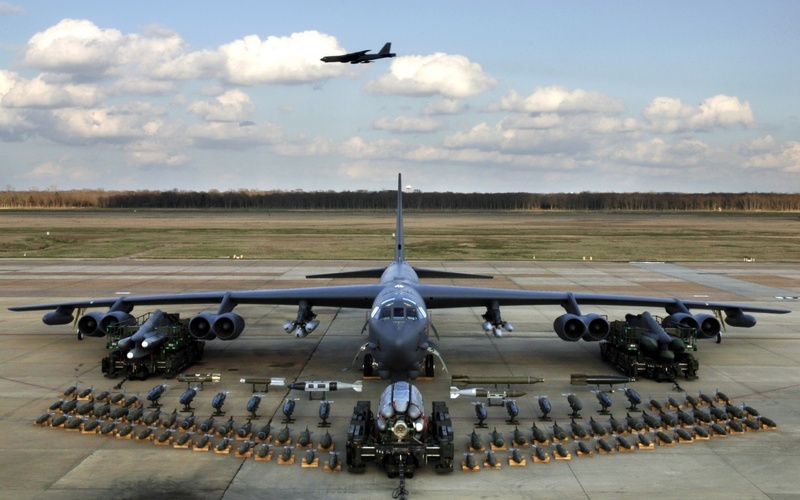 B-52 is number 1 of the worrld’s Top Ten Bombers of all time! Just because she’s old that doesn’t mean she’s broke. If you want to scare the crap out of some tinpot dictator, you can leave the cruise missiles at home. Just tell him that the B-52s are in the air! UPDATE: January 4th, 2017 – An unarmed B-52 on a training mission over Minot AFB lost an engine mid-flight – literally. Due to a “catastrophic engine failure”, the assembly “shelled itself” according to Air Force officials. Massive damage could have caused the engine housing or cowling to crumble and fail allowing the engine to plummet into a riverbed about 25 miles from the base. 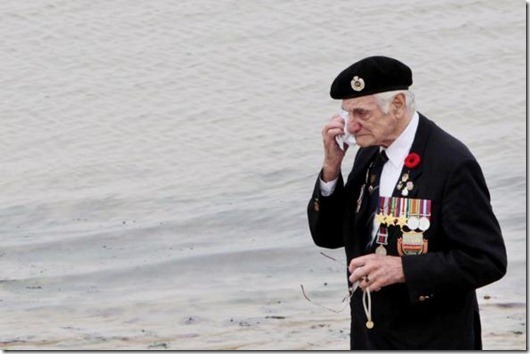 The bomber landed safely and none of the 5 crew were reported injured. The aircraft in this incident was reported to have been built in 1961. In honor of the Hawker Siddley Harrier’s first flight on April 1, 1969 , I present you with the latest edition of our ongoing “Warbirds” series. The Harrier, as most people consider it, is actually a family of aircraft. The first and only operational family of jump jets ever developed. The main versions of the family in order of development are the Hawker Siddeley Harrier, British Aerospace Sea Harrier, Boeing/BAE Systems AV-8B Harrier II, and BAE Systems/Boeing Harrier II. Initial work began on the series as early as 1957 in cooperation between airframe maker Hawker Aircraft and engine manufacturer Bristol Engine Company on the project P.1127. What came from this project was a fixed-wing aircraft that absolutely embodies the spirit of aviation innovation. First operational jump jet. First capable of hovering. First to fly backwards (WHAT!). When you think of the Harrier, the first thing that comes to mind is often the Falklands War between Britain and Argentina in 1982. Deep in the South Pacific and over 8,000 moles from home, the Harrier saw her first combat in some of the world’s worst flying conditions. While deployed, Harriers flew over 2000 sorties – over six per aircraft per day. 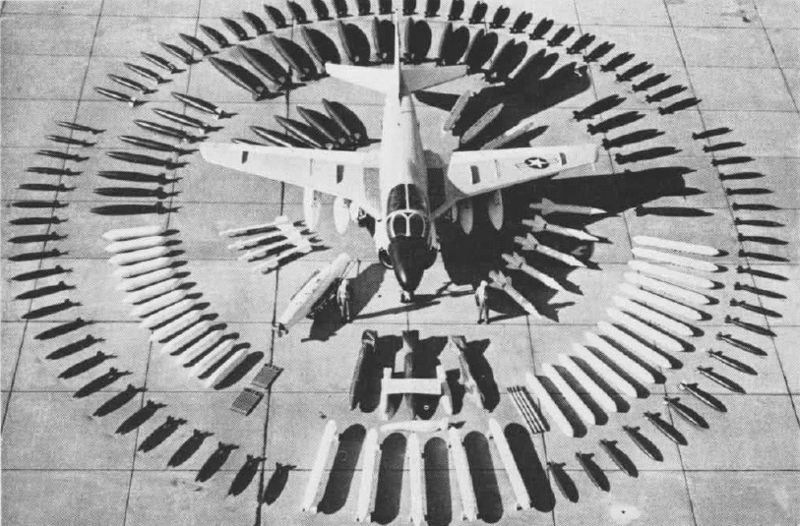 though 10 Harriers of various types were lost to ground fire or mechanical failure, none were lost in air-to-air combat. After the war, the first generation of Harriers saw continued Cold War tasking, but declining service with British and American forces. Most of the continuing production was earmarked for export to NATO and allied countries. But, this wasn’t because of any failings. Rapid advances in avionics, navigation, and propulsion would give birth to a next generation of jump jet. A new partnership between McDonnell Douglas and British Aerospace would soon bring the world the Harrier II. These aircraft serve still today and have seen combat during the Gulf War, Yugoslavia, the Iraq War and Afghanistan. Though slated to be replaced by the Lockheed Martin F-35B Lightning II, the Harrier II still serves the USMC, British armed forces (G-5/7/9 series), Spanish Navy, and Italian Navy. UPDATE: 2012 America suffers greatest aircraft loss since Vietnam when Afghan terrorists breach security at Camp Bastion; destroying 6 USMC Harriers and damaging 2 more. In addition, 2 Marines and 9 Nato personnel lost their lives.